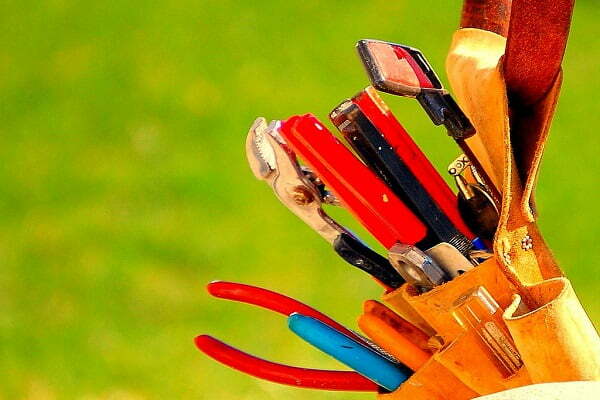 A Handyman Service Perth can be Proud of! Are you tired of searching for the right professionals to tend to your home maintenance needs?Look no further than The Handyman Perth. We offer an affordable and reliable, residential and commercial property maintenance service. 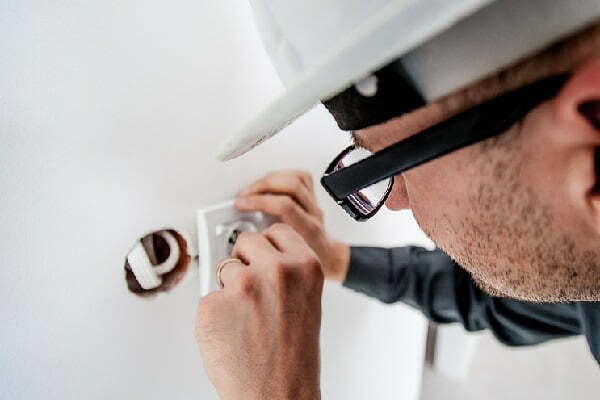 All our Perth handyman jobs are performed by skilled tradesmen who have the relevant and up to date qualifications to provide a top service in home improvements, garden care or even for more complex structural engineering. 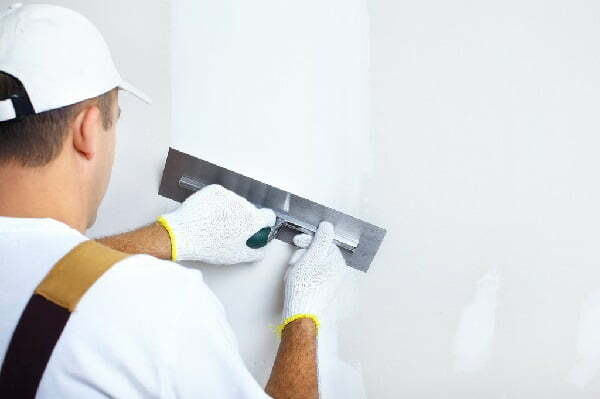 All the handymen we use are seasoned professionals with years of experience behind them in their specific fields, they follow all the most up to date guidelines and protocols and deliver the most quality and efficient service. We cater to the domestic needs of home owners, be if for your own home maintenance project or maybe a rental. 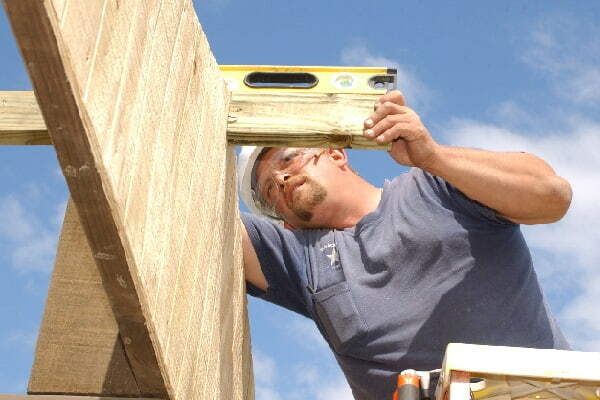 We also have longer term contracts with builders and contractors. Are you a single lady and looking to hire a hubby for the day, are you a busy family and in need of a Perth handy man or maybe a fella who needs help with a tuff building project and needs a team of extra hands. We literally have the person for you. We also offer a Perth commercial property maintenance service at convenient times without interrupting your business. If you searched for Handyman work Perth, then that’s what you get. We are your local handyman company and cover the whole of WA. We cover North Perth, Joondalup, Butler, and all the northern suburbs. We go to Beldivis, secret harbor and all the southern suburbs. We try our best to cover the furthest parts of Western Australia. Get in touch to see if we can service your area. Home Maintenance issues in your property can spiral out of control if not looked after properly. Correct maintenance is necessary for the durability of the property and your worries. 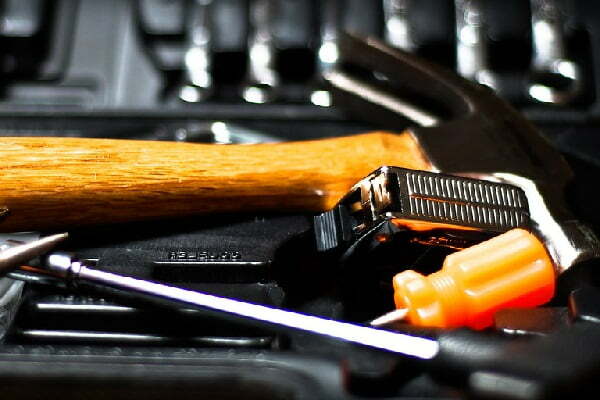 For this, you need a reliable handyman who can fix everything with little hassle. This is where The Handyman Perth come in. We provide a professional team capable of handling any of your needs. As always, don’t forget, that no job is too big or small. Indoors, Outdoors, Roofs, Gardens, Everything.